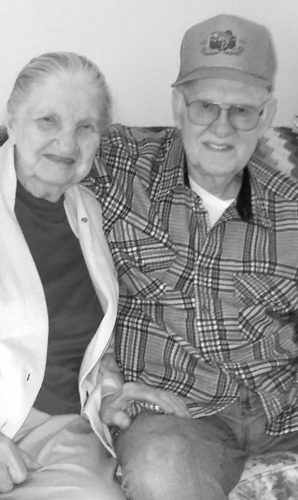 Albert and Patsy (Eddinger) Carson, of Belleville, recently celebrated their 60th wedding anniversary with a surprise gather of their family. 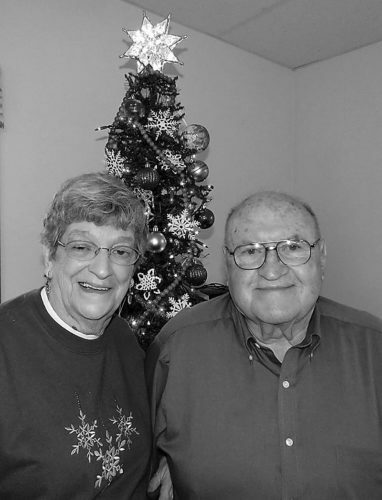 They were married March 23,1957, in Mifflintown. 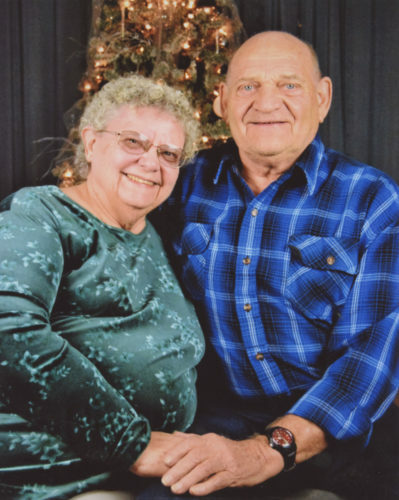 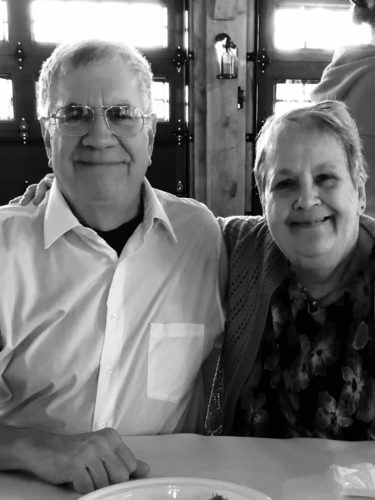 They are the parents of three daughters: Marcell Doverspike, and husband, Ron, of Red Lion; Lori Folk, and husband, Don, of Lakeland, Florida; Luann Pastore, and husband, George, of Belleville. 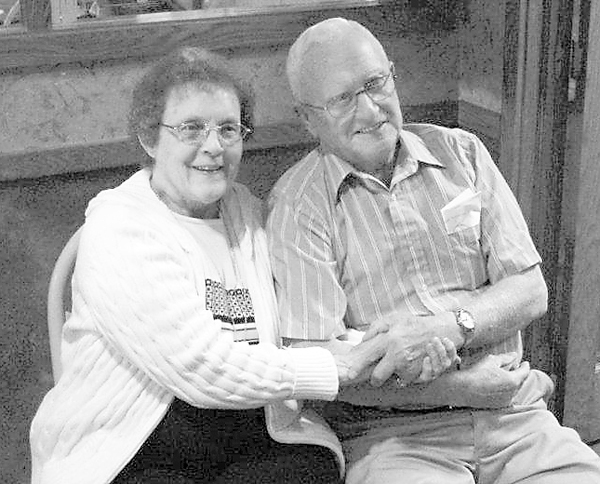 They have eight grandchildren and three great-grandchildren. 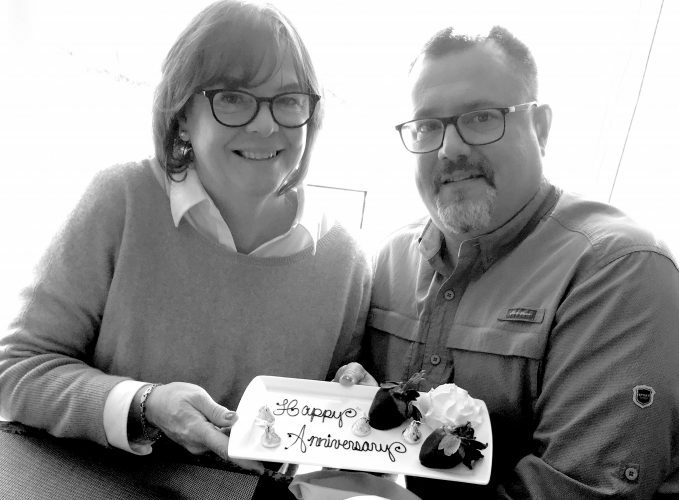 Albert is retired from Ford New Holland, Belleville. 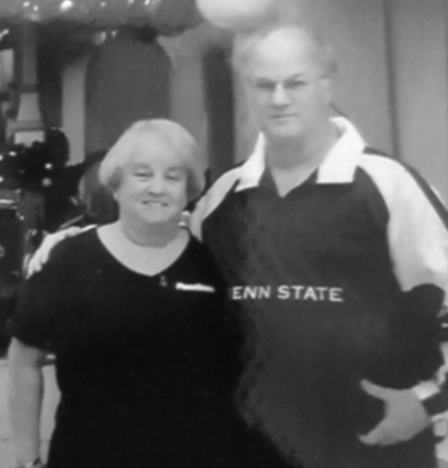 Patsy has worked many years with American Greetings Corporation.